The Galesville Area Chamber of Commerce was formed in 1995 when the Galesville Industrial Development Corporation (GIDC) dissolved. "The purpose of this organization is to promote growth and development of the Galesville area through revitalization, beautification, preservation, ecomonic development and tourism." 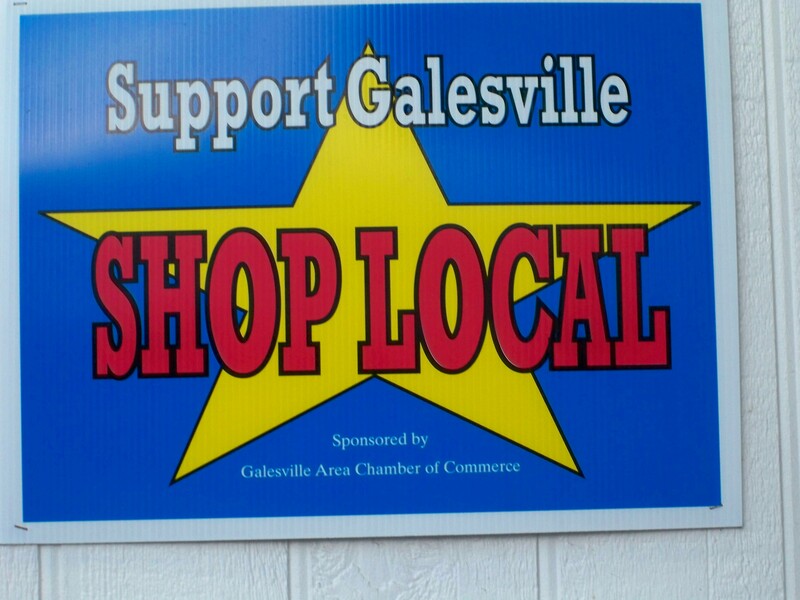 To promote a unified Galesville Business District that provides activities, services and goods to businesses and consumers both from within and outside the Galesville area. To create an attractive and coordinated "look" for the business district and outlying areas including the integration of architecture, landscaping and signage by capitalizing on Galesville's unique asssets and heritage and assist in providing for their use. To provide a marketing strategy that will result in an improved mix of retail, commercial, industrial and residential development which will strengthen the tax base and build investor confidence in the growth of Galesville's economy. To provide the needed resources through an active recruitment program for volunteers and the necessary funding to support the programs and to communicate to all supporters of the progress that is being made. To preserve the agricultural economy and lands in our community through the promotion of and edcation about all the various forms of agriculuture in our community.